Stunning 5 bedroom, 4.5 bath home in sought after neighborhood on over an acre and a half lot. Has full basement for storage. Close to shopping, schools, and entertainment. Easy access to I-20. No pets allowed. Not Section 8 approved. No smoking. Rental requirements-net income 3 times rental rate. Debt to income ratio below 50%. No evictions or unpaid utilities. Renter’s insurance required. Please, send me more information on this property: MLS# 6505241 – $2,200 – 1946 Crescent Moon Drive Ne, Conyers, GA 30012. 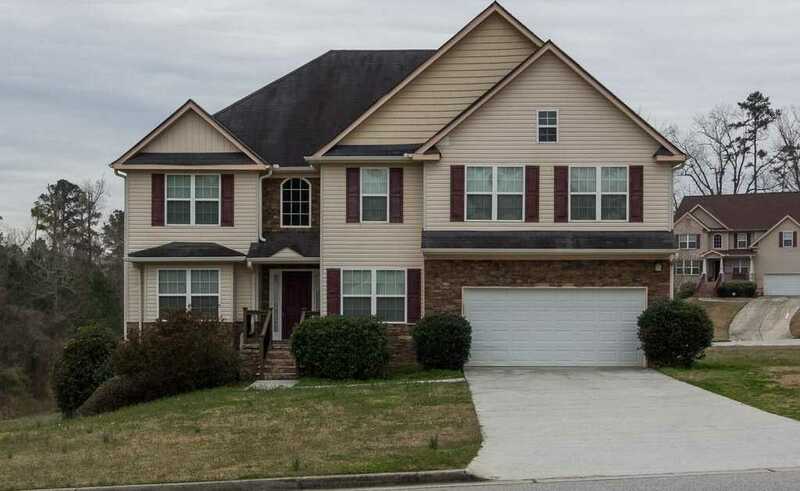 I would like to schedule a showing appointment for this property: MLS# 6505241 – $2,200 – 1946 Crescent Moon Drive Ne, Conyers, GA 30012.